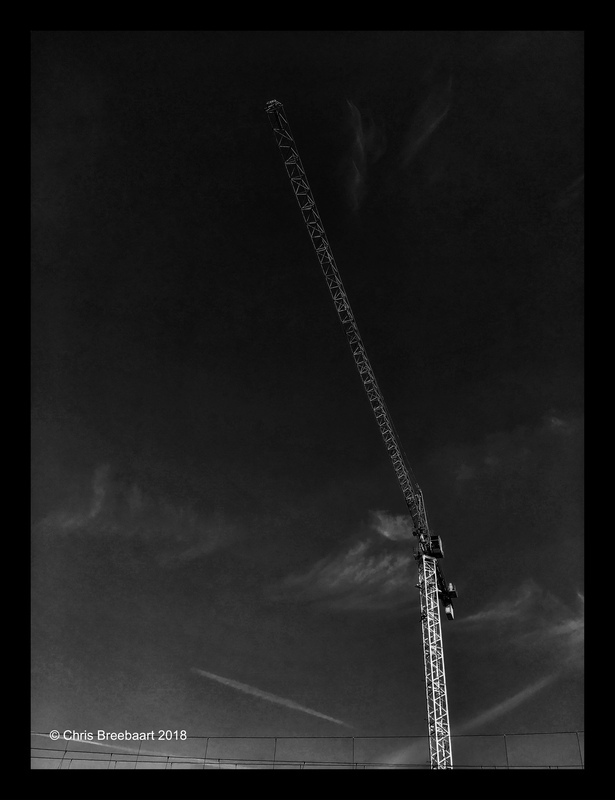 Crane | What's (in) the Picture? Shopping mall in development in Leidschendam. Thank you David! Fingers crossed! !